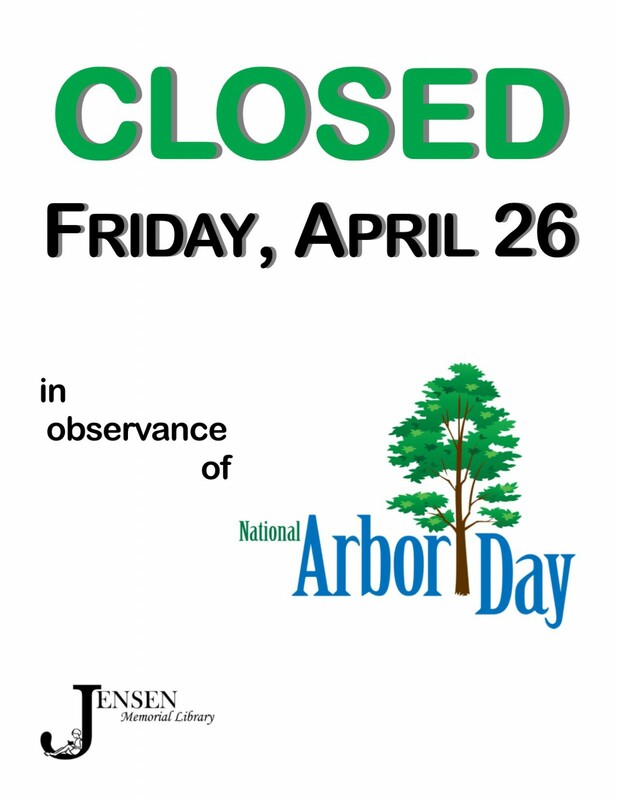 The library will be closed for Arbor Day. Don’t forget you can attend the community Arbor Day celebration and get a free tree from the NRD at 3:30pm at the Minden Cemetery. JML offers one-on-one technology training? From the basics of using a computer, to our state-provided databases, to the ins and outs of your smartphone, we can help you figure it out! We are especially willing to help adults who may feel behind the curve in relation to technology. Call us (832-2648) to schedule an appointment! Just let us know what you would like to learn about and when you are available. Please share this information with friends and family who may need a little assistance in the tech arena. JML houses 17,340 items available for public use. This also includes 600 items in the Genealogy/History collection. 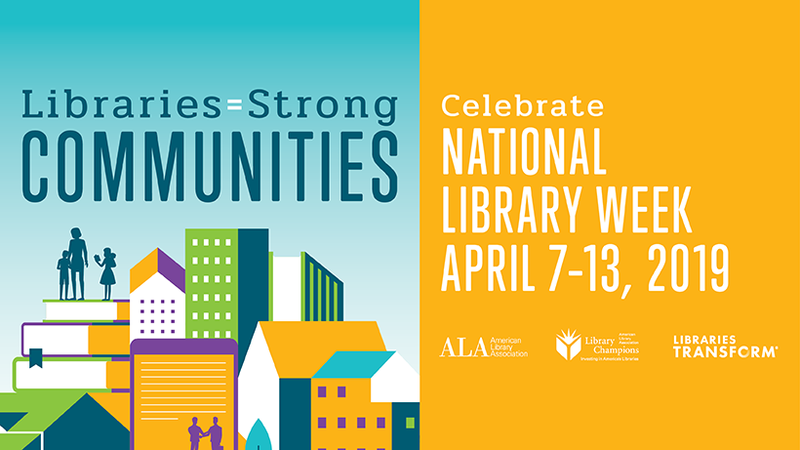 We have a combined total of more than 40 years experience working in libraries including public, academic, and medical. We include two retirees, a long-time librarian, a college student, a former book store manager, a substitute teacher, a former HR specialist, a former school paraprofessional, a former college athlete, 3 cat owners, a technology wiz, a mom of 5, and a grandma — obviously some fall into more than one category 😉🤪. 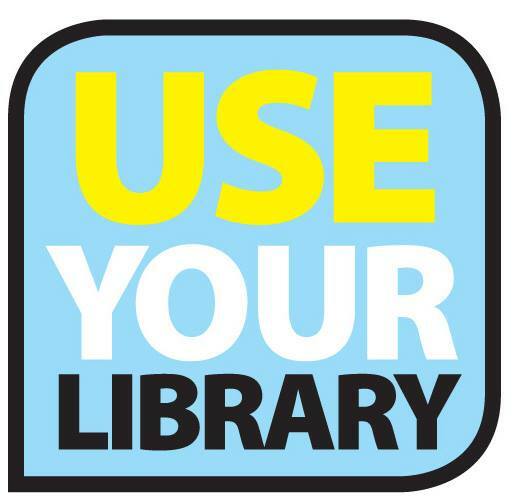 Electronic Material usage by Jensen Memorial Library cardholders increased by 20% in 2018?! Electronic books (Ebooks) and electronic audiobooks can be checked out through the Nebraska Overdrive collection. Items can be accessed on any electronic web-enabled device (smartphones, tablets, computers, ereaders, and more) via the Overdrive, Libby, or Kindle apps or directly through the Overdrive website. Items can be checked out for 7 to 21 days and will automatically expire after the given checkout period. 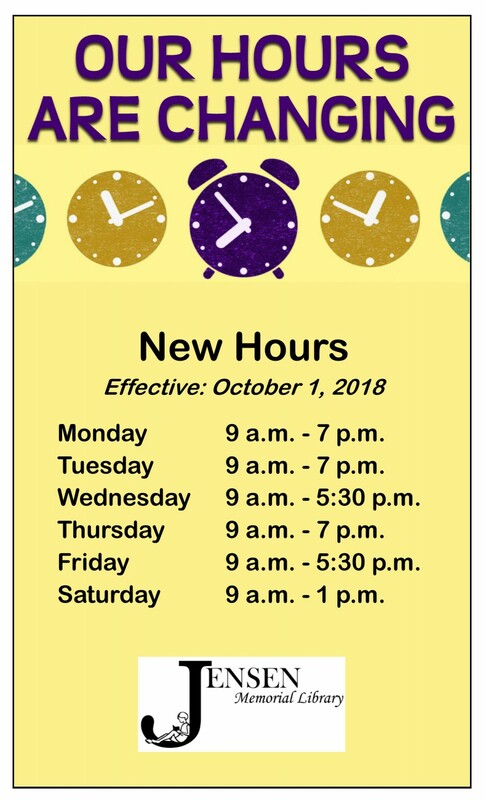 If you are not yet using this service but are interested, please contact the library! 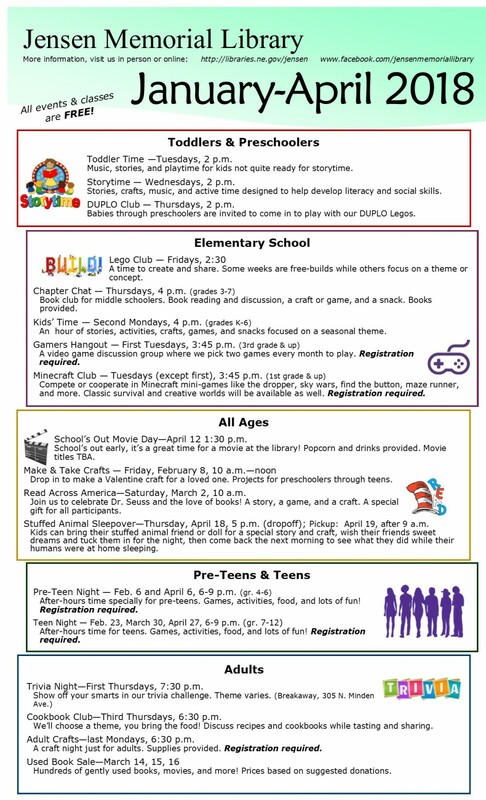 Get started at the link below by clicking on the “Overdrive Ebooks” link above (https://nebraska.overdrive.com/).